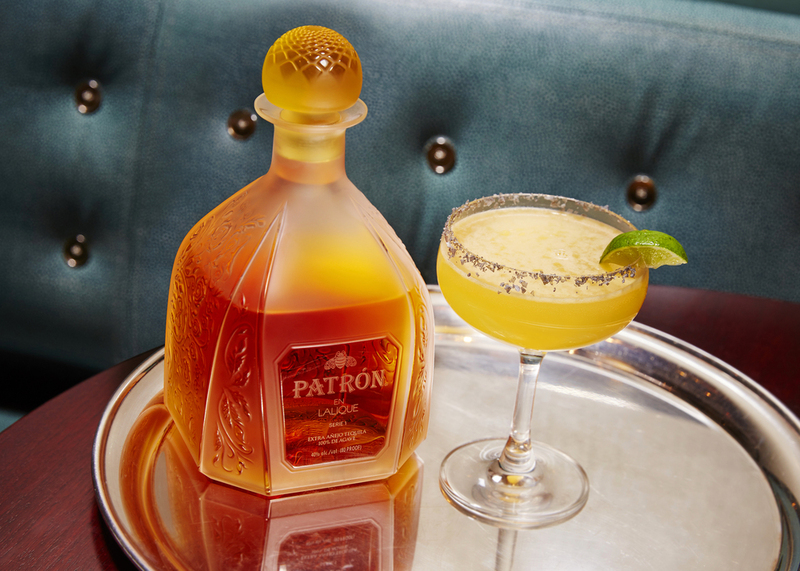 Just in time for National Margarita Day coming up on February 22, Patrón has gone above and beyond with the most luxurious margarita in the world that has been created exclusively at The London Hotel in New York City. 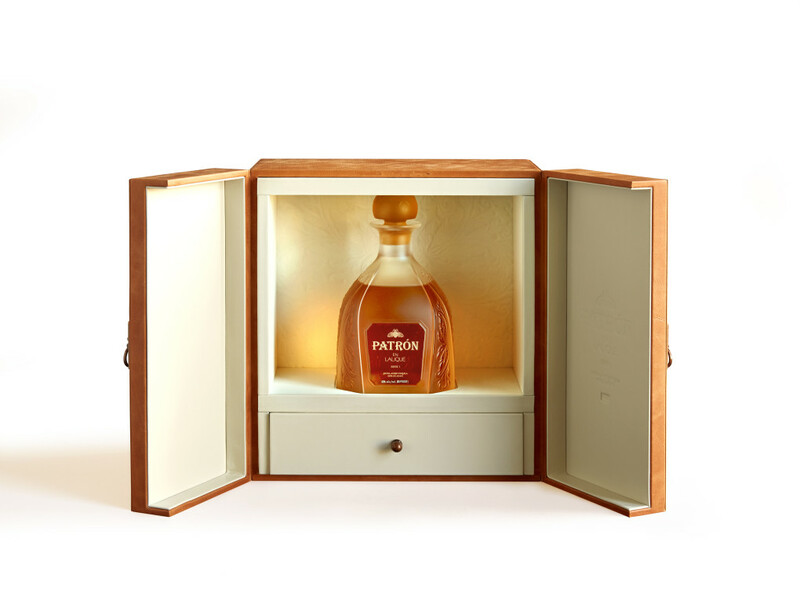 Dubbed “The NYC Billionaire Margarita,” the cocktail is made from exclusive Patrón en Lalique Serie 1, a blend of the oldest and rarest Patron tequilas which goes for $7,500 per limited edition bottle and goes for $1,200 per cocktail. 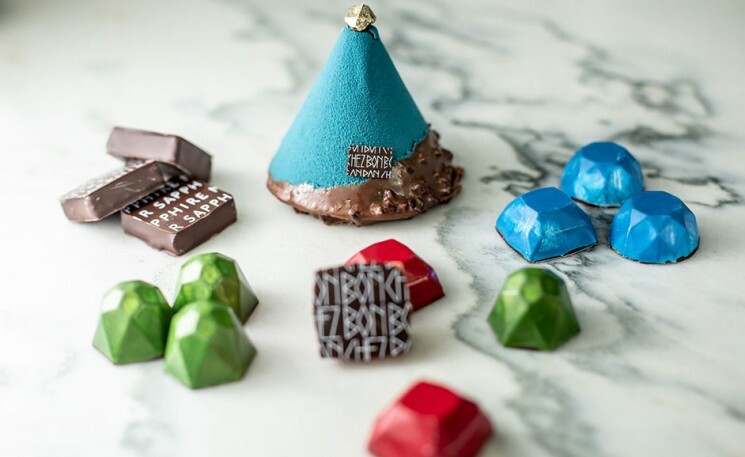 The recipe is simple — but the ingredients are first class. Recreate the cocktail at home or hop over to The London and open up your wallets; we snagged the recipe! Combine all ingredients in a cocktail shaker and shake with ice to chill. Strain into a chilled cocktail coupe and garnish with a fresh lime wedge.